Let’s begin with a celebration. I realise it is quite a while since my last post so I hope to make up for my absence by showing you the new designs I have been working on and just uploaded to the website. 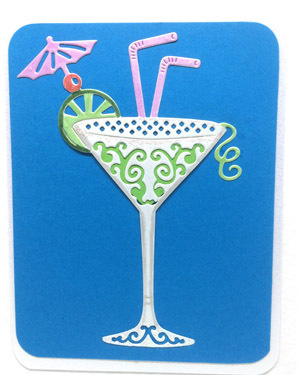 This is a fun birthday card to help someone celebrate their birthday and perhaps remember their summer holidays.